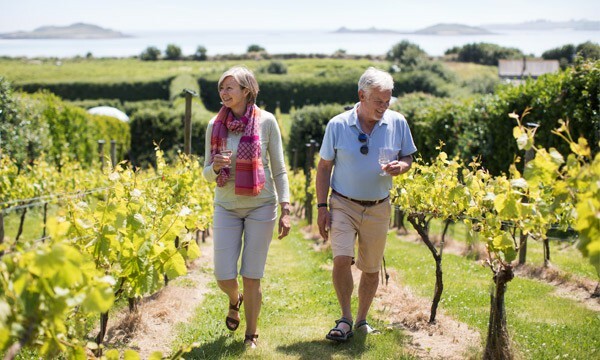 Whether you’ve set foot aboard Scillonian III or Skybus or are sat on a beach browsing the pages of S Mag, we’d like to show you some of our favourite ways to enjoy the Isles of Scilly. 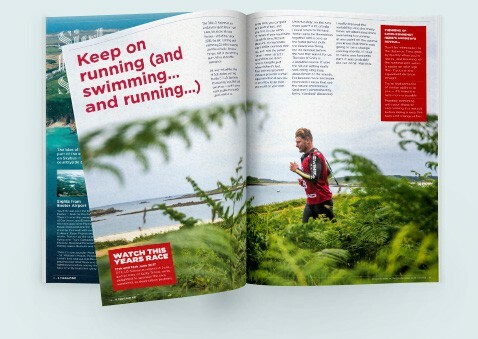 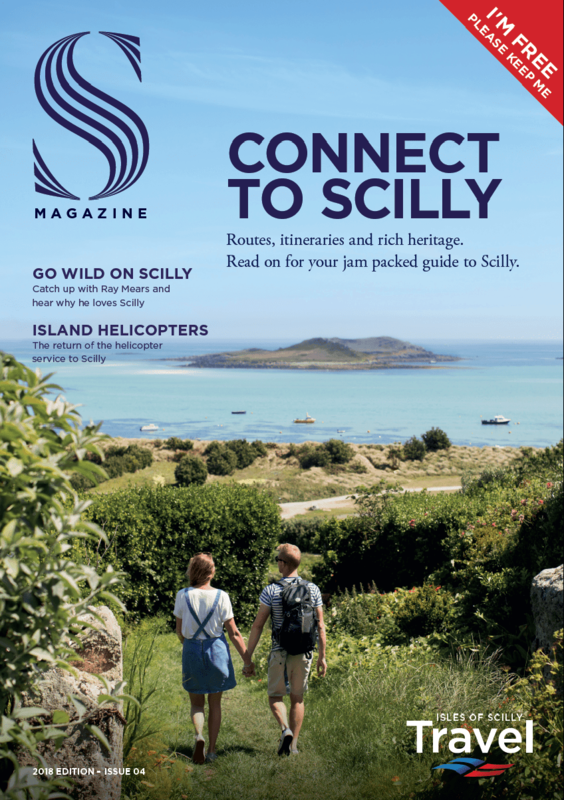 Your exclusive magazine is jam packed with an abundance of handy tips and guides to help you plan the best of your time on Scilly and your journey to the islands. 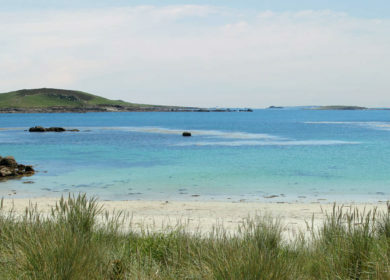 From rolling sea to the endless sky stretching out ahead of you, sights, sounds and sensations all await. 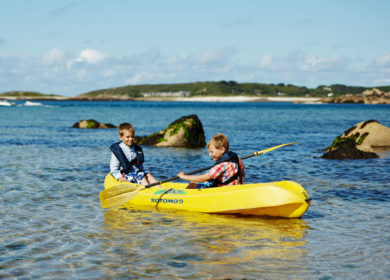 We’ve packed S Magazine with tips and suggestions to try whilst on Scilly and in West Cornwall, from recipes and walking routes to fascinating history and perfect day trip itineraries. 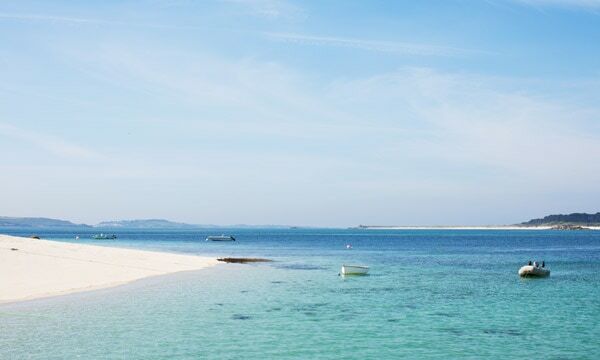 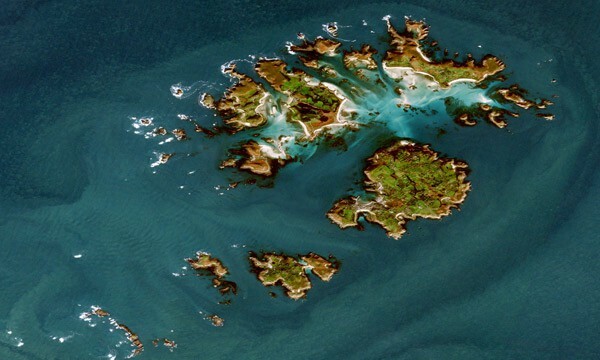 Along with some stunning images to match, we’ve got your Isles of Scilly experience covered. 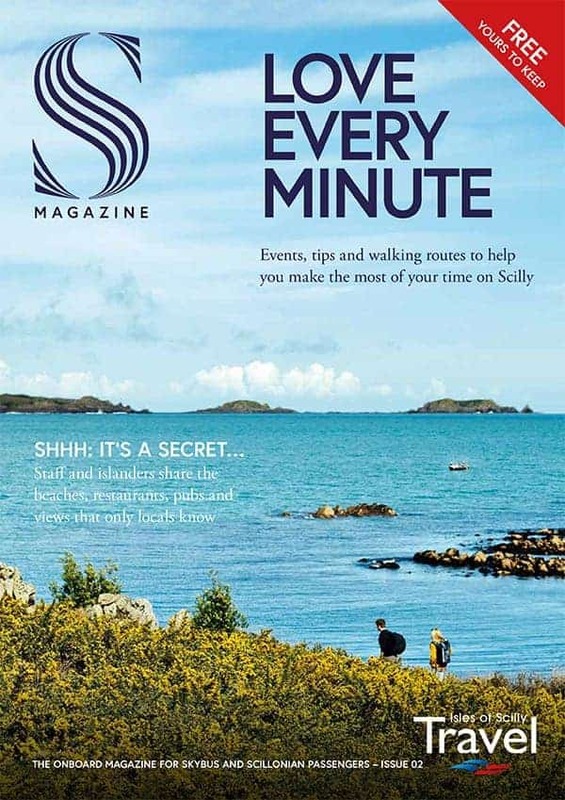 S Magazine is produced yearly with the latest tips and ideas for things to do and see before your Scilly holiday and whilst on Scilly. 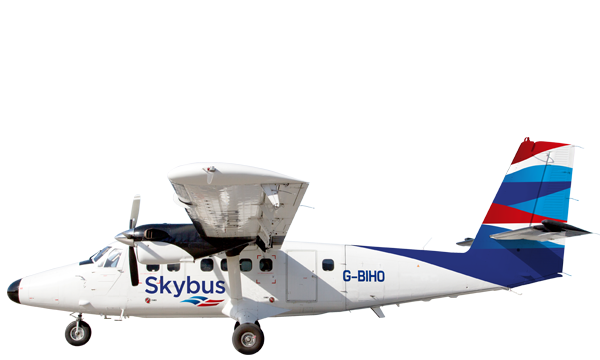 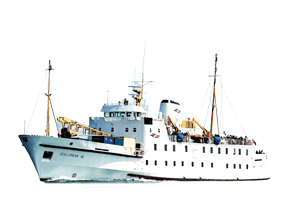 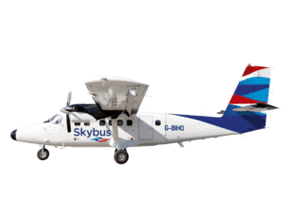 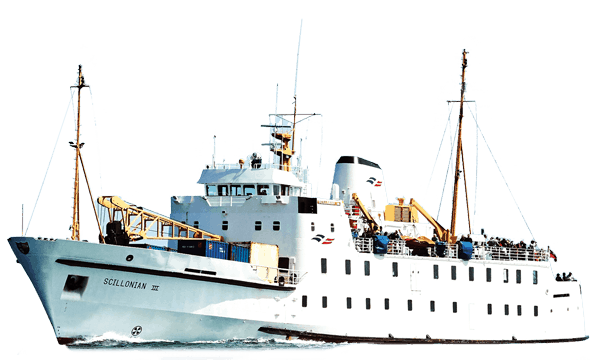 Available from March on-board Scillonian, Skybus, in our travel centres, departure airports, tourist information centres and guest houses. 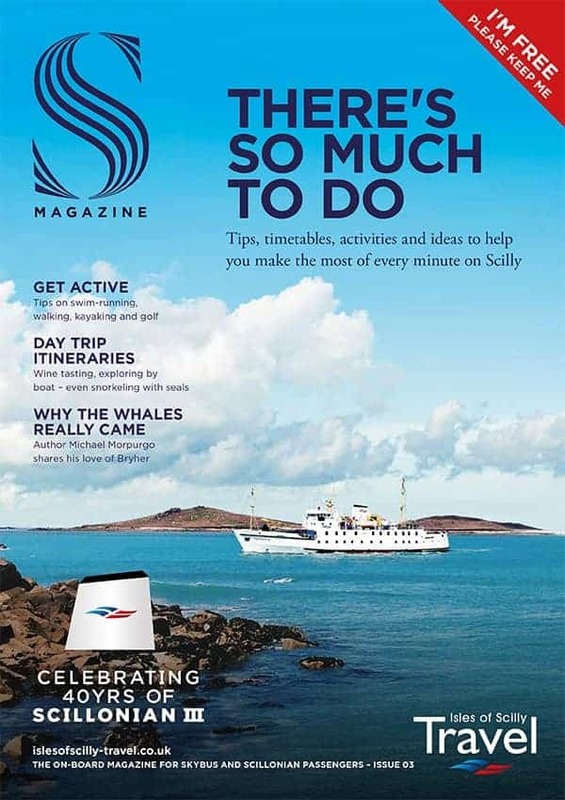 With more exposure from visitors to Scilly than any other publication why not advertise your business or product in S Magazine? 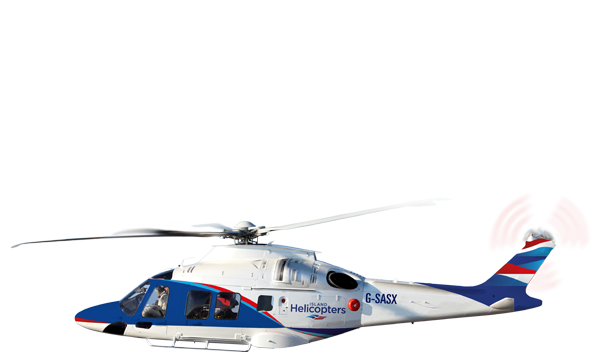 We’re also happy to talk about partnership, editorial ideas and other ways we can work with partners.